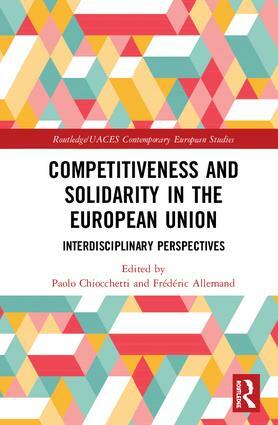 My new edited book on competitiveness and solidarity in the European Union in forthcoming with Routledge. Pre-order it here. 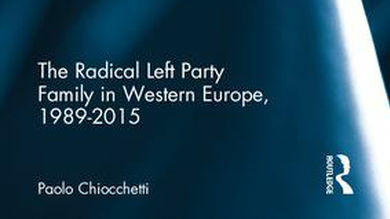 My new book on the radical left party family in Western Europe is out. Order it here.